Starting tomorrow, T-Mobile will up its unlimited data throttling limit to 50GB from 32GB, according to a document sent to Android Central. That’s a sizable increase to T-Mobile’s Fair Usage Threshold that was already the highest in the business when compared to Verizon or AT&T. By my count, this is the third such increase this year alone. 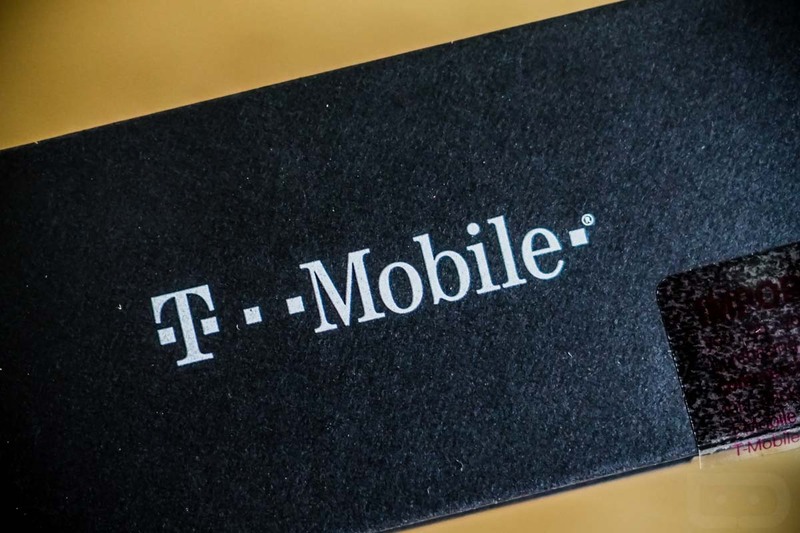 Back in March, T-Mobile jumped the limit to 30GB before increasing it to 32GB in May. Should it move to 50GB tomorrow, I think it’ll be tough for most customers to ever see much throttling, unless they are ultra-heavy users. For those not familiar, the Fair Usage Threshold is a limit T-Mobile sets on data plans to give them the power to slow down the speeds of customers who are using a ton of data and on a congested network. T-Mobile suggests that this limit only impacts the “top 3% of data users,” so most customers will never see “reduced speeds due to prioritization.” And so you are aware, all carriers are doing this at this point, it’s just that T-Mobile seems to constantly be tweaking (increasing) their limit. T-Mobile’s support account on Twitter confirmed the news last night, but has since deleted that Tweet. We’ll let you know once it goes official. UPDATE: T-Mobile confirmed the news today.